Philippines – here in the country, there are lots of credit cards in the market that are giving different styles of marketing strategy just to invite a possible clients of getting credit cards and as a possible credit card user? We choose the best credit card that can give us the best deal, lots of advantages and low interest rates. Credit Cards comes with different types of services and classifications depending on what type of card the cardholder have? While Banks that issuing credits had their different styles of marketing strategy such as No annual fee, low interest rate and other promising advantages that can really attract clients. Now before anything else what is Credit Card? The credit card is a payment card used by a cardholder for buying or paying goods and services, it can be used for paying goods on the market such as department stores, online payment for buying goods online and can also be used for buying appliances in different appliance store. Having a credit card can give users the opportunity to buy things without releasing any money in their pocket and instead the Bank is the one who will provide it for the users. In conditions user will pay a monthly amortization depending on what type of terms they agreed with the seller of the product or goods? Ex. Cardholder buys a Television worth of PHP 12,000.00 and chooses to pay a 1 year term, then the Bank will divide it for 12 months, which a monthly bill will be sent to the cardholders and should be paid in any accredited paying stations. Now how to avoid Annual Fee? Based on my experience with my own credit card this type of fee’s can be avoided if you pay on time or ahead of time upon your payment due date. If possible pay early to avoid the hassle of late payments which means penalties. You can avoid the annual fee if you are a good payer or just simply contact your credit card provider to apply for no annual fees. 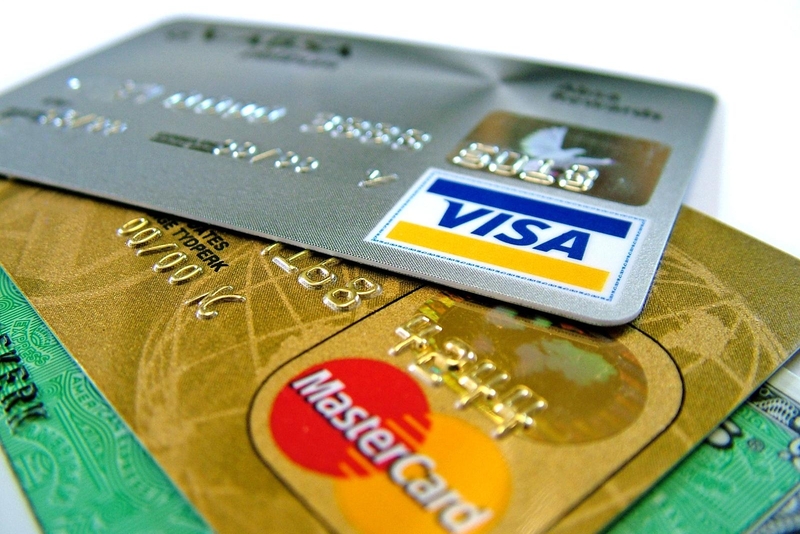 How to avoid Credit Card Penalties? To avoid this kind of burden simply pay on time, don’t be irresponsible because it will cause you more money that you think? so always pay at the right time or ahead of time. This is base on my own experience of having my own credit card it may different from other credit card holders? So kindly inform us to update this article. No Comment to " How to Avoid Credit Card Annual Fee’s and Penalties "